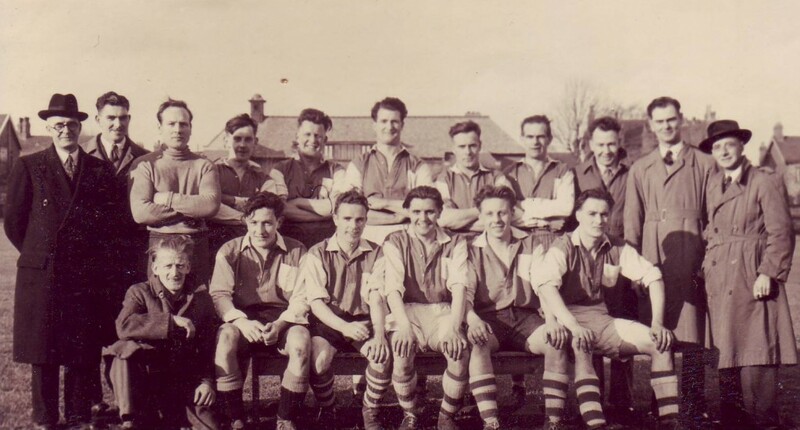 Works teams in St Helens were amalgamated to form a Pilkington Amateurs AFC in 1933, however, because of the 5 years lost during the war it is officially registered as being 1938 when the club was formed. 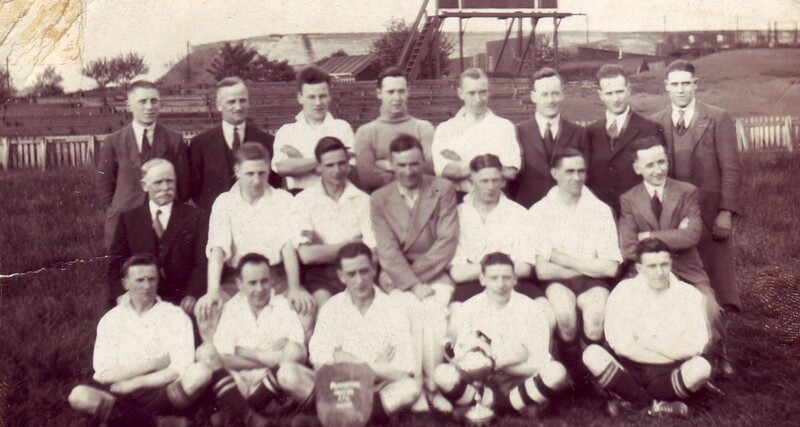  Little is known of the characters involved in the early years other than the club played at Crossley Road and had teams in the Liverpool Business Houses League and the local St Helens Combination League as well as 2 junior teams in the St Helens Juvenile Organisation League. 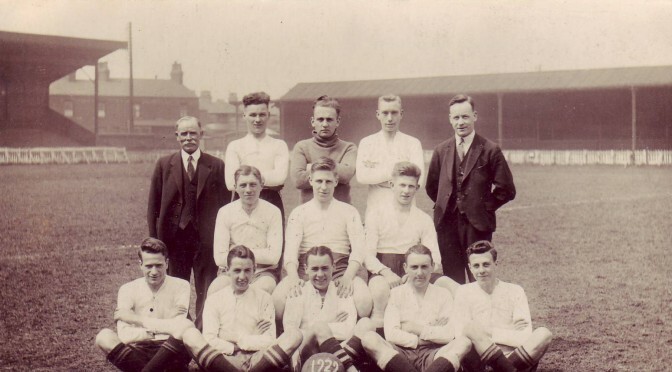 Records show the 1st team being drawn against ‘Liverpool ‘A’ at Anfield in the Liverpool Challenge Cup and that the game was played before a crowd of 2,000. 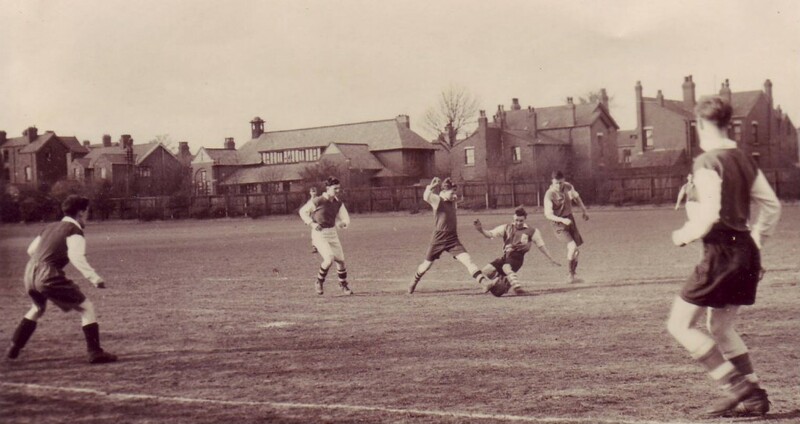 The club played its first games at Crossley Road and moved to Ruskin Drive at the start of 1948/49 season under the management of Mr W.Fish. 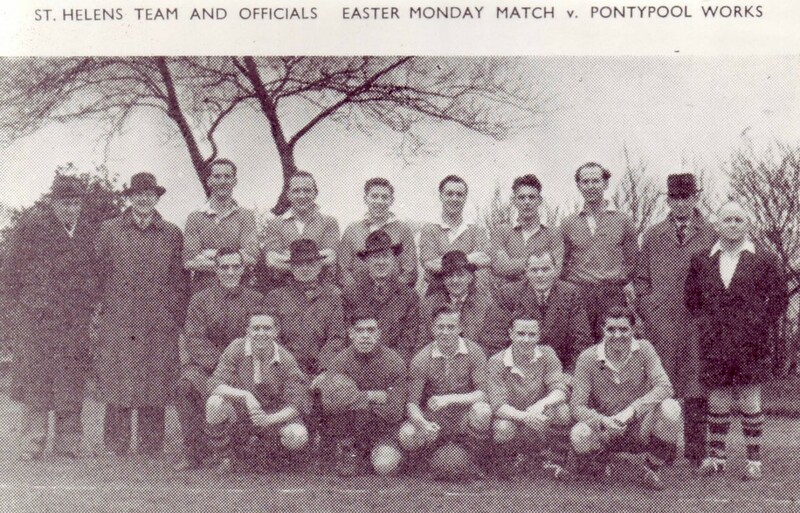 Club tours were a feature of the 50’s and on Easter Monday in 1951 the club entertained a team from Pontypool and beat them 9-2 before all the players and officials moved onto the Sefton Arms for lunch and drinks. 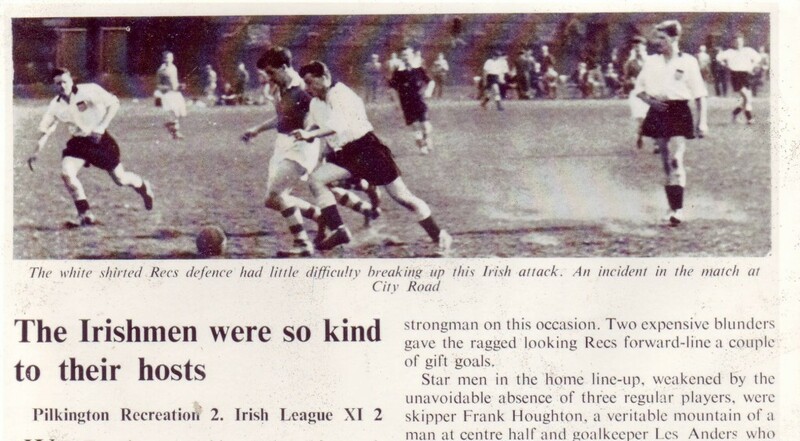 In 1957, an Irish XI played the first team at City Road, St Helens and this became the backdrop of several end-of-season tours to Ireland in the late 1950s.